Important: Phase II Patch will be in Late War configuration for uniforms and troops. Therefore, make sure your mod folder is in late war configuration before applying to 0.5 mod folder. How can you check in-game? The very first instance is the character uniform preview on the Multiplayer main menu, early war shako and pants vs late war tombstone shako and pants difference. Tomahawks can be picked up on the ground now. -Early War New York Militia Ranker/Sargeant & Pennsylvania Militia Ranker/Sargeant have long-tailed coats. -U.S. Musician/Sapper swords are the same length as British musician sword now. Multiplayer profile menu reverted to vanilla for legibility. Mini-modifications thread made to document animations and the like. We are in need of sceners for additional maps and modellers/texturers. If you would like to join our mod team please PM me on Steam or here on FSE. 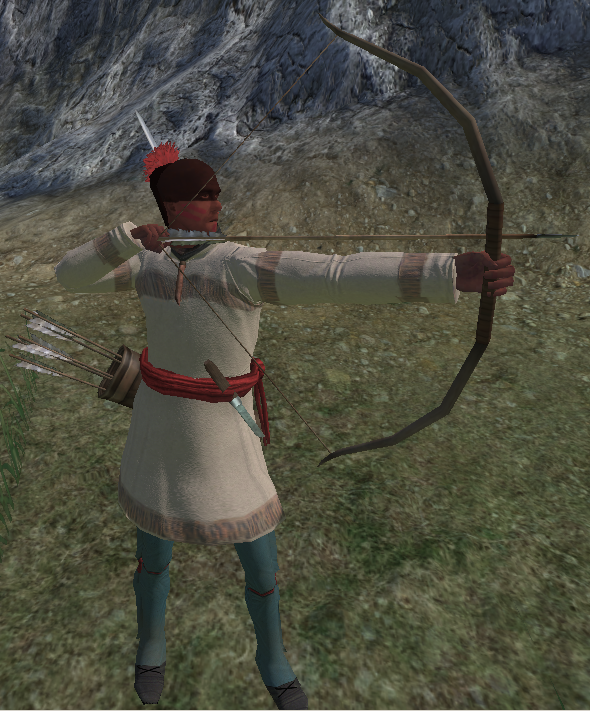 The bowman is currently set-up to get 15 arrows. The arrows will do much less damage then musket or rifle balls. The only back-up weapon the bowman receives is a knife. Shouldn't they do more than or as much damage as musket balls? I mean i'd rather have soft lead in my leg than a rigid arrowhead. Although I dont really know the real life deaths in 1812 caused by arrow wounds. Shouldn't they do more than or as much damage as musket balls? I mean i'd rather have soft lead in my leg than a rigid arrowhead. Although I don't really know the real life deaths in 1812 caused by arrow wounds. Bullets travel at a much higher velocity than arrows and therefore apply more force when hitting a target. The soft lead ball flattens out on impact causing it to transmit more of it's energy into the target and it smashes bone on it's way through instead of just clipping it as an arrow would. Therefore, bullets get more more pierce and damage points in the game. 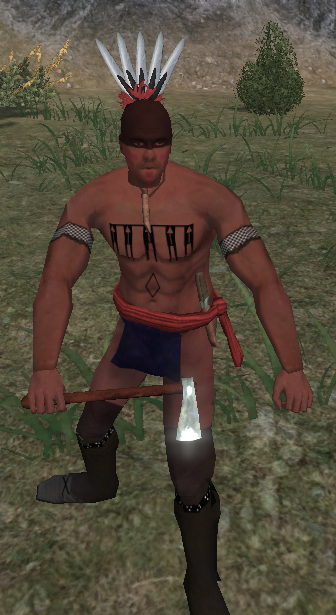 This is the way it has always been in the other modules that have both firearms and arrows such as "With Fire and Sword". Hey, can't you give 30 arrows for the indians? 15 is too few. Considering the much faster rate of fire of the bow and the fact that arrows can be retrieved after they are fired and used again, giving 30 arrows per bowman would unbalance the game in our opinion. Re: War of 1812 News Corner - Future units and maps preview front page! I agree. In a line battle that'd be no we're near enough. Would there be a way to refill arrows? It is yet again, good ol' Church. Steam Workshop page for 1812 re-uploaded and being edited heavily right now. Took much less time than expected..
Re: War of 1812: News Corner - Future units and maps preview front page! Another update, fixed a bug in Conquest mode where name of Flags do not appear. Thanks to Dorf, the 27th, Panini, USADominic. You guys rock.